Welcome Lehigh Valley Children’s Centers Families! Through our Make the First Five Count program we can celebrate children’s milestones, build awareness, and give children at risk of developmental delays the support they need. 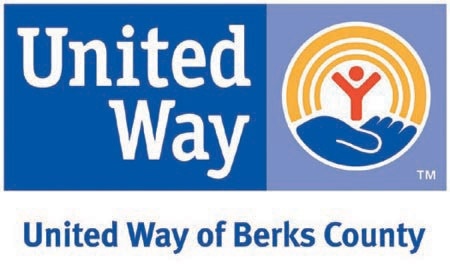 Thank you for participating and supporting our efforts to strengthen the success and education of all of Lehigh Valley Children’s Centers students. Please find your child’s school below and click on the link to begin the screening process. Easterseals is here to be your partner in raising a healthy and happy child.